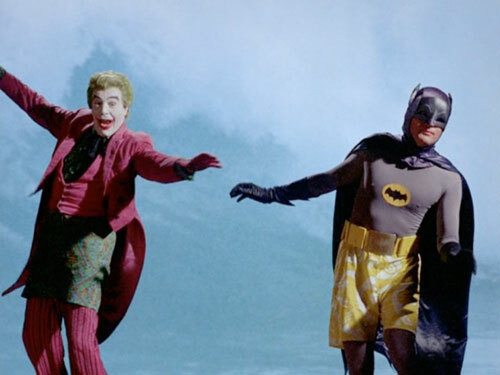 #092 BATMANIA pt 2: Is nothing impossible? 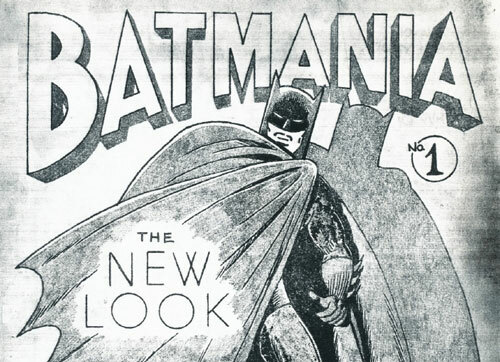 BATMANIA was a well-made fanzine that was started by Columbia, MO, fireman Biljo White in 1964, concurrent with the introduction of New Look Batman by DC. 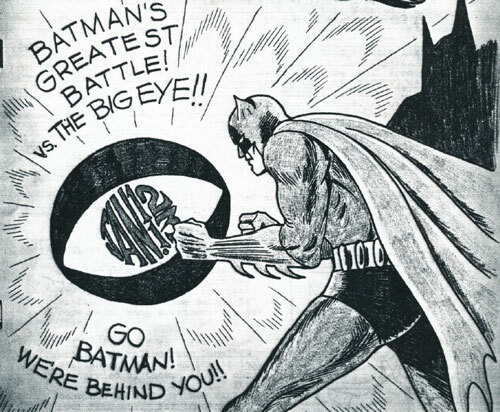 Reading it revealed so many interesting things about the Batman fandom of the sixties that we can't cram it all into one episode!